Our freight forwarding software module can be used to quote, book, track, manage, process, bill, and pay for shipments. Seamless integration with any Tier 1 ERP gives our customers access to the very best accounting systems. Silver Bullet's freight forwarders software can manage any commodity, including temperature controlled, perishable, or hazardous freight. It also manages shipments of any transportation mode including air, ocean, truck, rail, and multimodal. Our modular system design allows clients to easily automate additional operations by simply adding another module such as Warehouse, Yard, Transload, CFS, Trucking, Bonded and more. Our customer service is award winning - the same US based team that writes the software supports it - and support requests are answered by real people within 24 hours by phone or email. Lastly, we've designed our software for freight forwarders to be customizable so that we or our customers can quickly and easily tailor the software to adapt to changes in business process. Our freight forwarding software serves Forwarders, NVOCC's, Freight Brokers, 3PLs, Distributors and large companies managing freight internally. Track and manage shipments across Air, Ocean, Rail and Trucking. Manage perishable goods, hazardous freight, and all other types of cargo. We can easily add custom data-points, alerts, events, and integrations to handle unique commodity requirements. Having the option to easily expand into new verticals gives companies the opportunity to grow their business in tandem with customer demand. A modular software system empowers clients to start with only the modules they need and expand with new opportunities. Because all of our modules work from a single database, expansion can be a simple and swift. Our software was designed with a deep understanding of the logistics business and smart software design principles. As a result, clients benefit from freight forwarding software that intuitively fits their business process and goals. 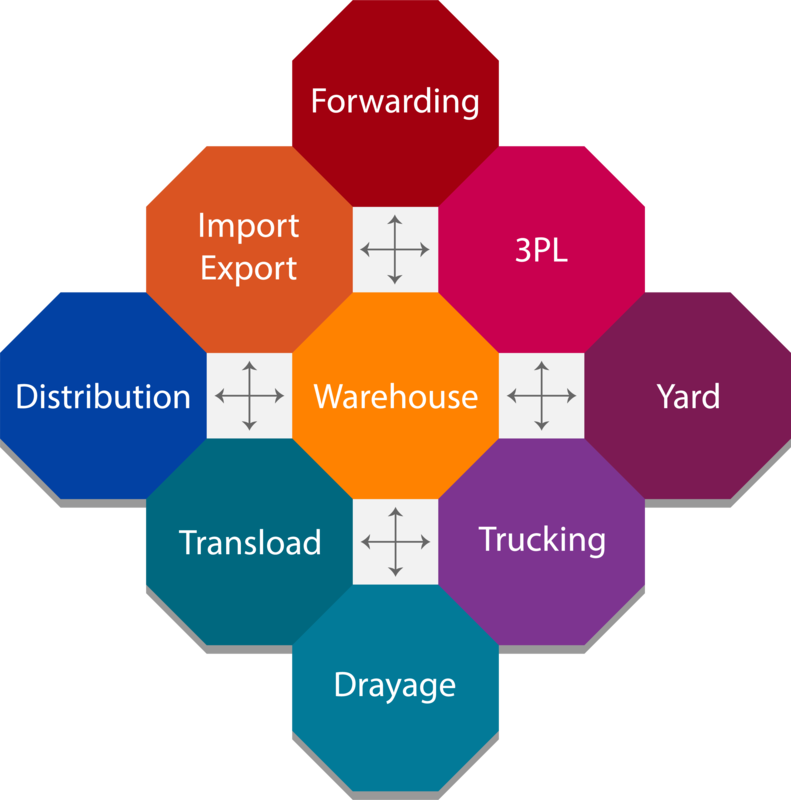 Modules in orange below offer automation for distinct, primary logistics operations such as import, export, transload, project forwarding, warehouse, or yard - allowing customers to use only what they need. Modules in blue offer additional optional support systems for those primary business operations. Modules in gray support system operations with core functionality. Finally, the entire system sits on top of any Tier 1 ERP allowing companies to maintain best in class accounting practices, visibility, and finance management. What good is freight forwarding software if it doesn't fit your business processes? What good is software if it forces you to operate like everyone else? 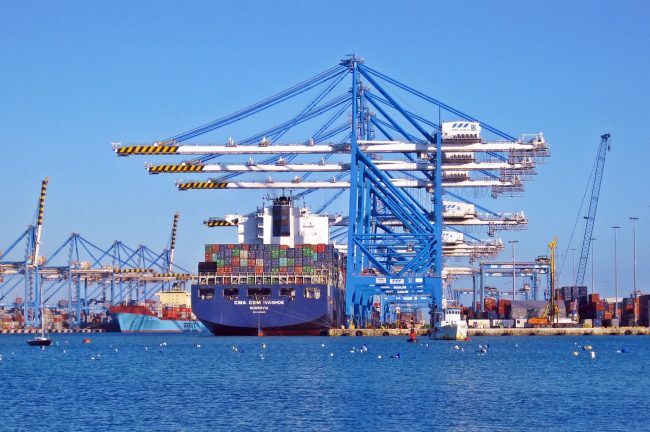 High performing software for freight forwarders must allow for competitive differentiation through superior business process, efficiency, and customer service. When software becomes one size fits all, clients lose their competing edge. Every software system deployed by Silver Bullet Technologies is unique to each customer, and each customer always has the opportunity to easily make changes on their own, or ask us to quickly add customizations to their system. Because we understand that your software should fit like a glove, we integrated customization into the core of our software design and business model. Support can't take weeks, be hidden behind frustrating overseas call centers, online articles and videos, or automated, non-human systems. We've been recognized with a customer excellence award from Microsoft for outstanding customer service. We respond to customers with 24 hours by email or telephone. The same, US-based team that creates the software handles customer service and support. With Silver Bullet Technologies, you're always speaking with someone who cares about your success and is an expert in your software AND industry. The Silver Bullet modules offer the most powerful and efficient software for advanced business process automation in this industry. These solutions first went into service for a top NVO in 2005 that handled over 100,000 TEU’s annually with an IT army of... one person. 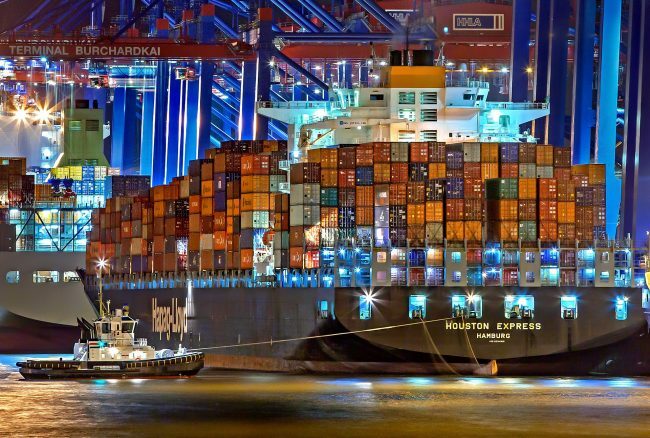 By quickly establishing and expertly managing data interchanges with carriers, vendors, portals and clients, Silver Bullet Technologies empowers customers to leverage shipment information in real time. Management can act strategically because the superior analysis capabilities are supported with accurate, timely information that is displayed according to customer preferences. Automated business alerts eliminate audit chores and free client resources to focus on business development. The Silver Bullet freight forwarder software system is fully integrated on a real time basis with Microsoft Dynamics ERP solutions and can integrate with other Tier 1 ERP solutions as well. This unique integration allows more transparent financial reporting with less work. Customers benefit from the best in class alternatives available from Microsoft Business Solutions which provide superior functionality, ease of use, support and affordability. The Silver Bullet integration with world class GAAP/IFRS certified financial accounting systems allows companies to reduce month end closing cycles, eliminate redundant data entry and reduce errors in financial reporting. Shipment accruals have been automated in Silver Bullet relieving accounting of this painstaking, error prone task. Whether your need is for a freight forwarding software solution, another module, or some combination, with Silver Bullet Technologies you will have the tools to manage, organize, understand and grow your business with one system. Freight forwarding software with incomplete functionality force LSP's to work around their software as opposed to having their software work for them. Often, these workarounds can lead to complexity and errors. Silver Bullet Technologies offers a robust tool suite in every module that is comprehensive and covers almost all possible use cases. If a customer needs additional functionality, we'll create that functionality specifically for them. Define supply chain events and business processes to track any operational freight move, update, or procedure. Operate efficiently and with visibility by managing dispatch decisions and workflow. Manage vendor and customer rates to make real-time business decisions that make sense to your bottom line and to have easy reporting on profitability. If you're interested in freight forwarding software for rail, road, air, or ocean, request a demo above. Otherwise, you can read some case studies describing our software at work in the industry.